Food Banks Canada says the federal government should help northerners harvest traditional foods, boost the Nutrition North food subsidy program and set targets for food costs in the North in order to help the more than 5,000 people in the three territories who rely on food banks each month. A charitable organization that helps Canadians living with food insecurity says the federal government should help northerners harvest traditional foods, boost the Nutrition North food subsidy program and set targets for food costs in the North in order to help the more than 5,000 people in the three territories who rely on food banks to eat each month. 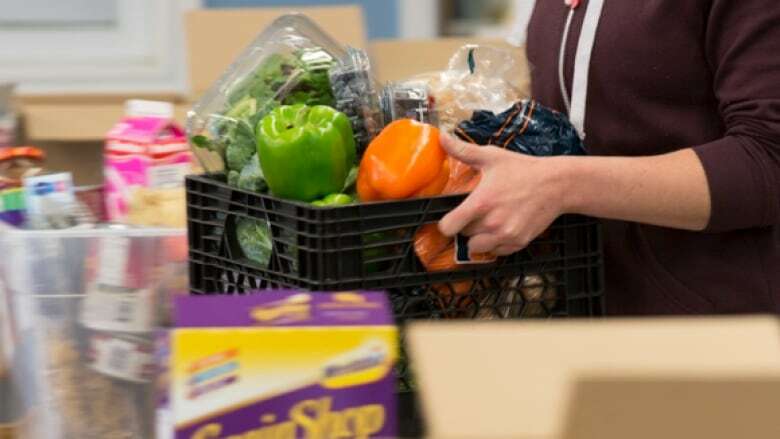 Food Banks Canada released a report last week stating that every month more than 850,000 people in Canada turn to food banks to feed themselves and their families. "This is troubling. The number increased this year again for the second year in a row," said Katharine Schmidt, executive director of Food Banks Canada. "In fact, we're 26 per cent higher today in terms of food bank use than we were in 2008 when the global economic downturn happened." 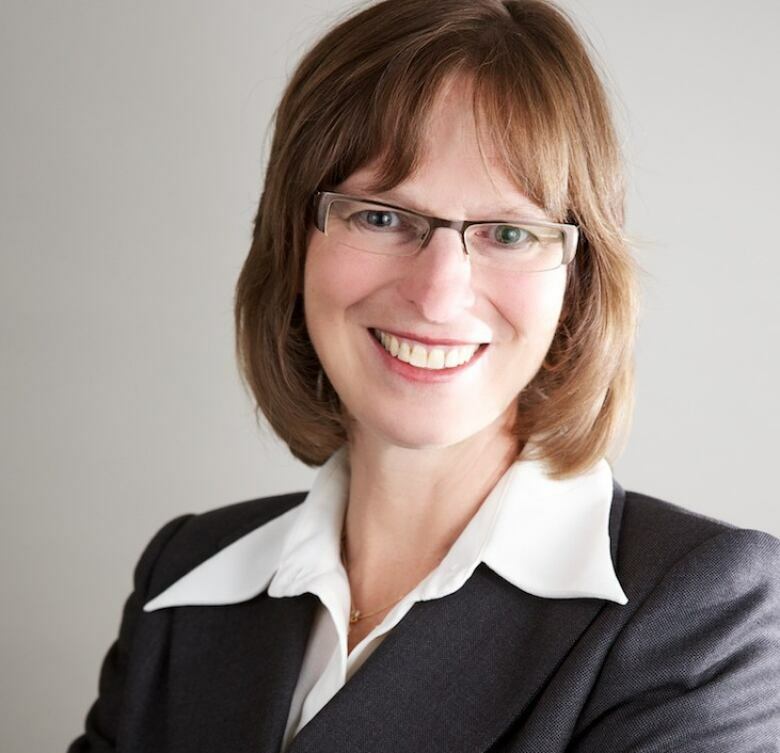 In the three territories, the number is "significantly higher" with more than 4.4 per cent of the population relying on food banks for help, said Schmidt. In Iqaluit, the Niqinik Nuatsivik Food Bank serves approximately 1,000 people each month and 46 per cent of those served are 18 years old or younger. "We have a higher percentage of children than the national [average]," said Stephen Wallick the chair of Niqinik Nuatsivik. Wallick says the city's food bank has had to add some essential items to serve the needs of infants and young families. "We've increased our distribution of baby formulas, and infant items and food, and also we're adding other items like diapers and formula and things like that." In its report, Food Bank Canada included a number of recommendations to the federal government on how to address hunger in the North. "One is to help northerners be able to harvest traditional foods: caribou, fish and other game" said Food Banks Canada's Schmidt. Setting targets for food costs in the North is another recommendation. "There aren't any right now and we know that purchasing food through retail is extremely expensive, so looking at whether or not there could be some caps to reduce the cost," said Schmidt. The organization is also calling for an expansion of the Nutrition North program, so it can be better funded and extended to 50 additional remote communities. Sylvain Charlebois from the University of Guelph's Food Institute is pleased with the recommendations made by Food Banks Canada. "Under the Harper government the focus was very much on distribution," said Charlebois. "To make sure that there's an impact at retail we need to make sure that the program is well spread out between consumers and stakeholders," he adds.